You guys might've probably heard about Sentinel Prime's betrayal. Obviously all of you who've watched TF3 knew this happened. So yes. Now I've finally know why Optimus claim Sentinel to have the betrayal of himself. He forgot his own place as a Prime. Like the fallen, he broke one rule in the Prime leadership, to never kill a sentient being. Yeah sorry about the poor quality. Qualities never get better if the DVD/Blu-Ray copies are not released yet. What do you think we are? In the future? No! So we had to wait for the official DVDs and Blu-Rays to come out till true quality is uploaded. 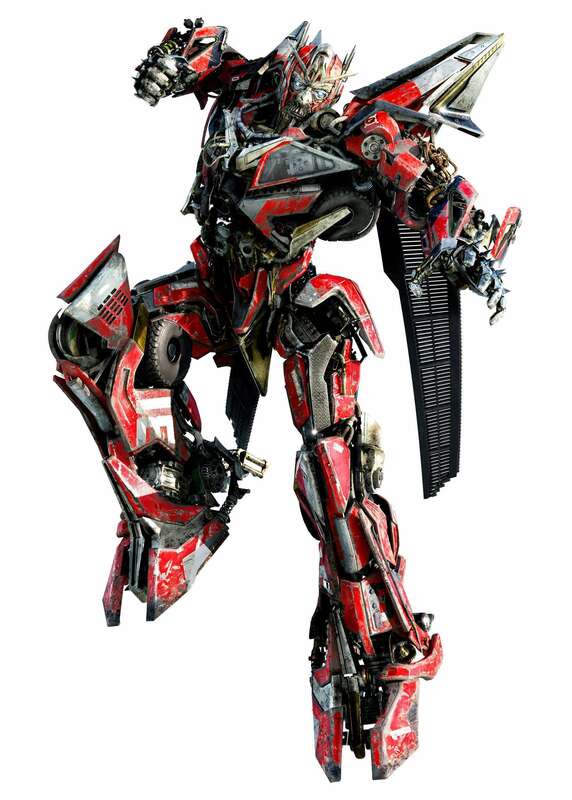 And I also knew how Optimus killed Megatron. He damaged badly Megatron a few times. Takes his energon axe. Shaft it through Megatron's head. Put his legs on Megatron's back. And pull the head out with the axe that's stuck to Megatron's head. Allowing the head and the rest of the body to seperate. And Sentinel got weaker when Megatron fired shots at him. Punch, kick and every move you could think of that Megatron attacked Sentinel with. He even rip off the antannaes off Sentinel's head O_O Click here to see a complete scene of Shockwave's death...Megatron and Sentinel's. And Sentinel orders all the decepticon ships to shoot Optimus. Crazy. But it's for the best. As you see, Cybertron soon dies with the destruction of it's pillars. 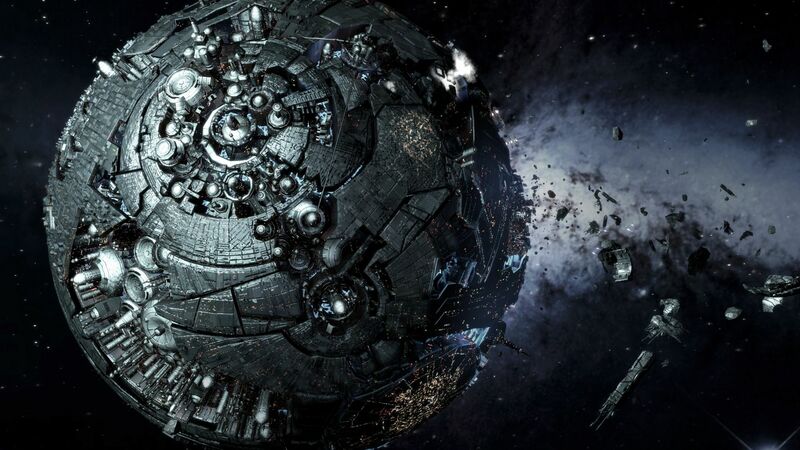 Oh yeah, and one more thing, Cybertron didn't look like the way it use to look like. Then now it looks like some kind of cracked peanut ball or whatever. Or some kind of cracked popcorn or whatever. Or egg, ya ya! Cracked egg shell that's still in place. Scrap! I wish I have a clear picture of what this cracked egg I'm talking about. I dunno. They must've changed it because of the war that got through Cybertron. I dunno, maybe. By the way, this scene was actually pirated so that means it was recorded by a camera. Yes. A camera. Ow, I saw some of your comments, thanks for that. I appreciate it. Thank you.